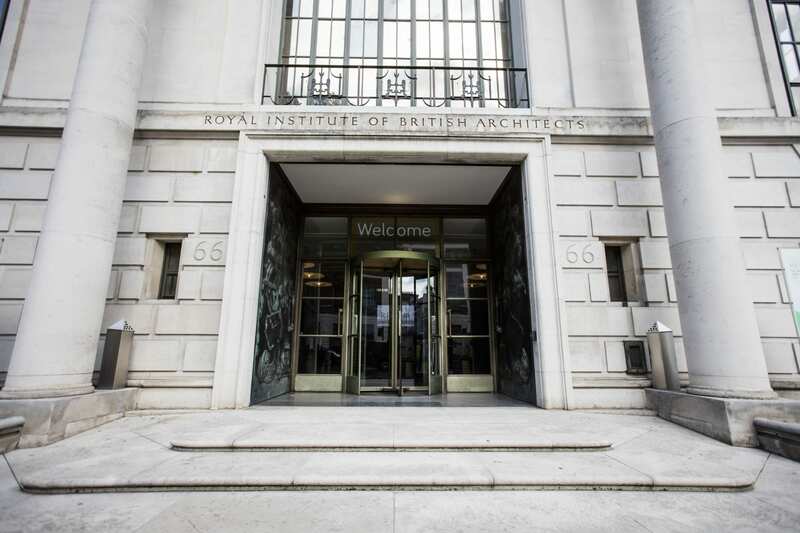 WVC subscribers are invited to join RIBA for a Valentine’s Day breakfast showcase event at 66 Portland Place. 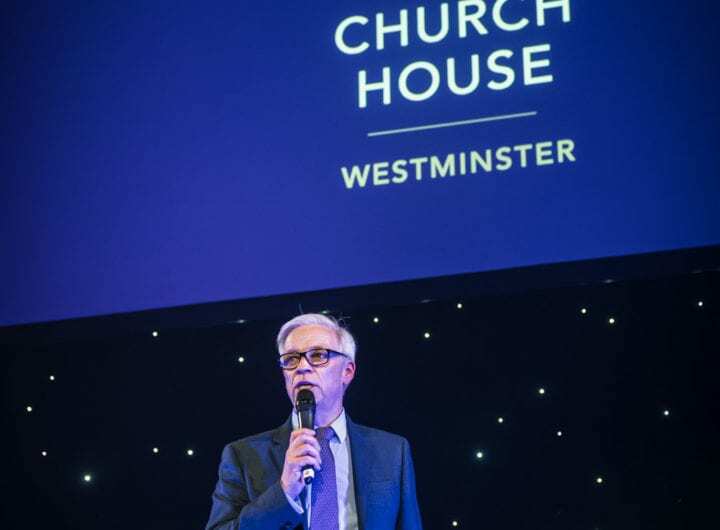 Guests will have the chance to sample some delicious food, courtesy of RIBA’s in-house caterer CH&Co, tour the beautiful event spaces, and chat with RIBA’s expert venues team. 66 Portland Place is RIBA’s stunning historic headquarters building in the heart of London’s West End. Dating from 1934, the building offers a unique Art Deco setting for a wide range of events including awards ceremonies, conferences, weddings and private functions. Please email weronika.ptas@riba.org quoting WVC to join the RIBA from 8.30-10am on Thursday, 14 February, at 66 Portland Place, London W1B 1AD.